Vinay Sundaram, M.D., from the Cedars-Sinai Medical Center in Los Angeles, and colleagues used data from the United Network for Organ Sharing (2005 through 2016) to identify 100,594 patients who were on the wait list and 50,552 who received liver transplants. 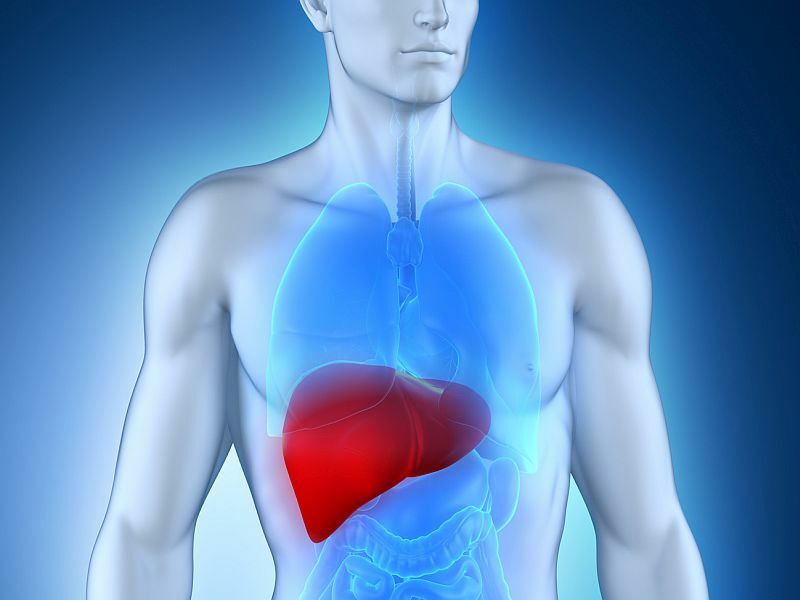 The researchers found that patients with acute-on-chronic liver failure with three or more failing organs (ACLF-3) were more likely to die or be removed from the wait list, regardless of model for end-stage liver disease-sodium (MELD-Na) score, compared with the other ACLF groups. Death or removal from the list was greatest for patients with an ACLF-3 score and MELD-Na score <25 (43.8 percent at 28 days). There was an independent association for mechanical ventilation at liver transplantation (hazard ratio, 1.49), donor risk index above 1.7 (hazard ratio, 1.22), and liver transplantation within 30 days of listing (hazard ratio, 0.89) with survival for one year after liver transplantation. "Ultimately, we hope this information will help clinicians recognize that certain patients with a high risk of mortality may not be captured by our current organ-allocation policy," Sundaram said in a statement.